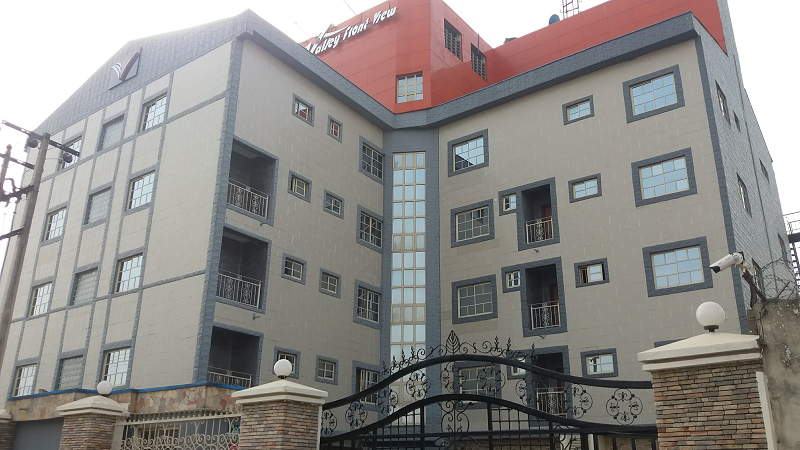 A true home, carved on every side by pure quality, Valley Front View Hotel was born with a vision to deliver luxury and excellence. 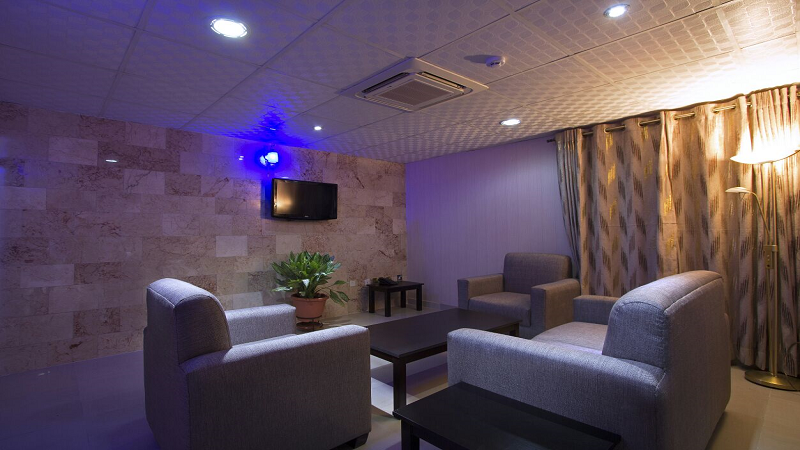 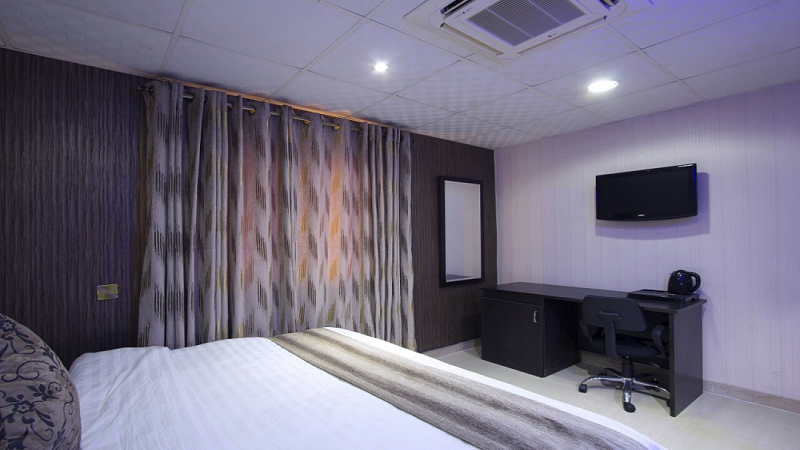 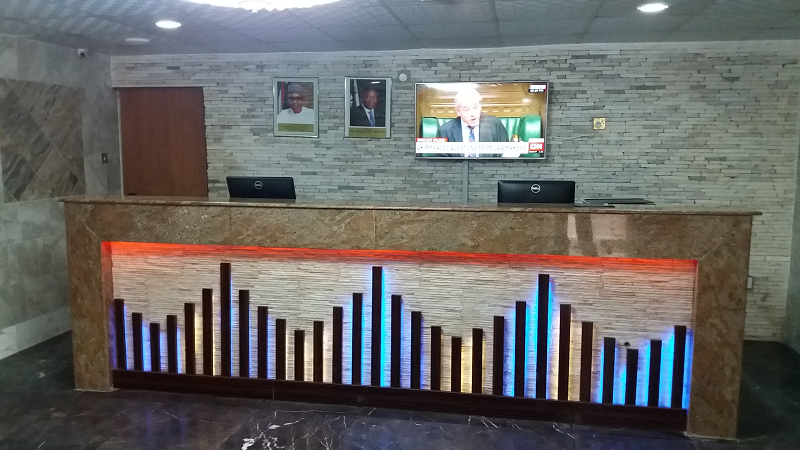 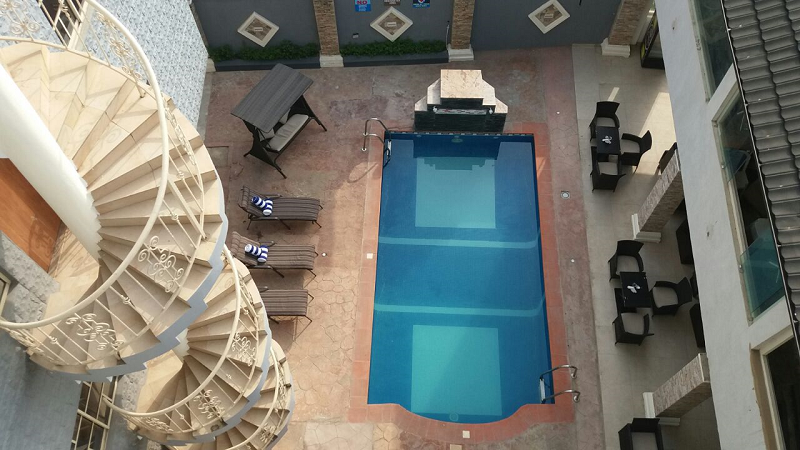 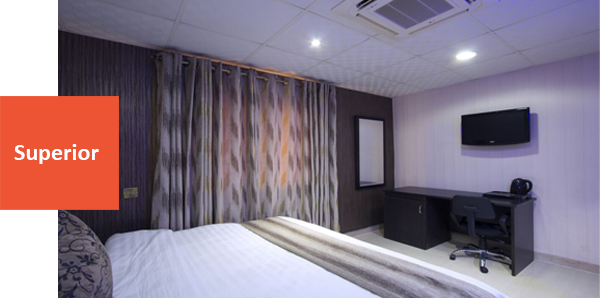 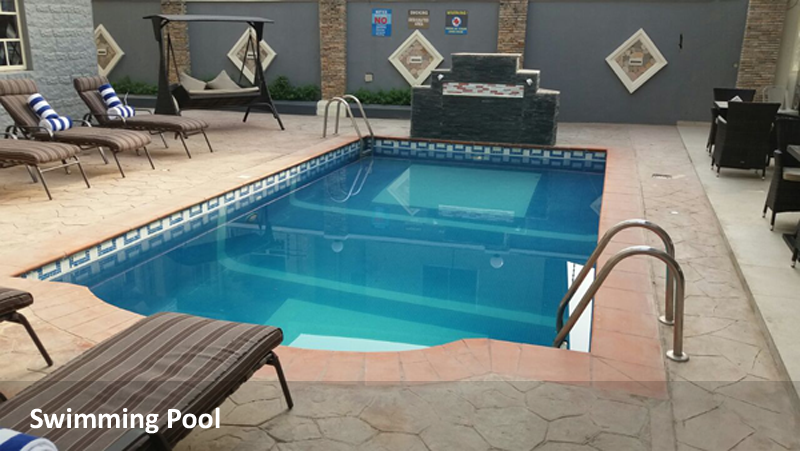 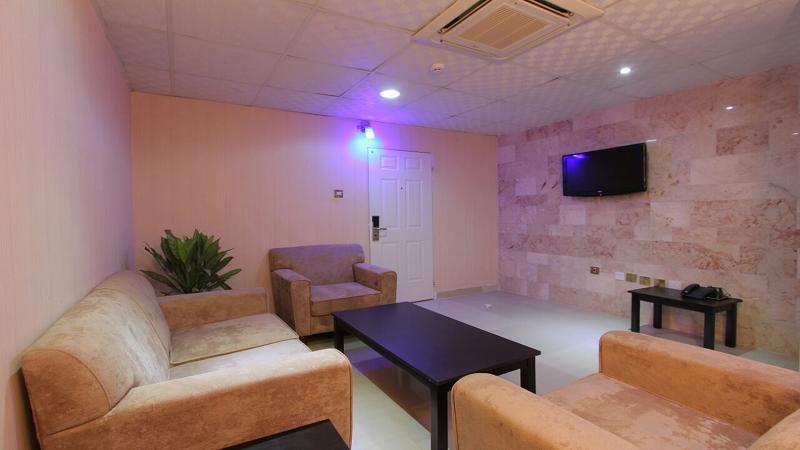 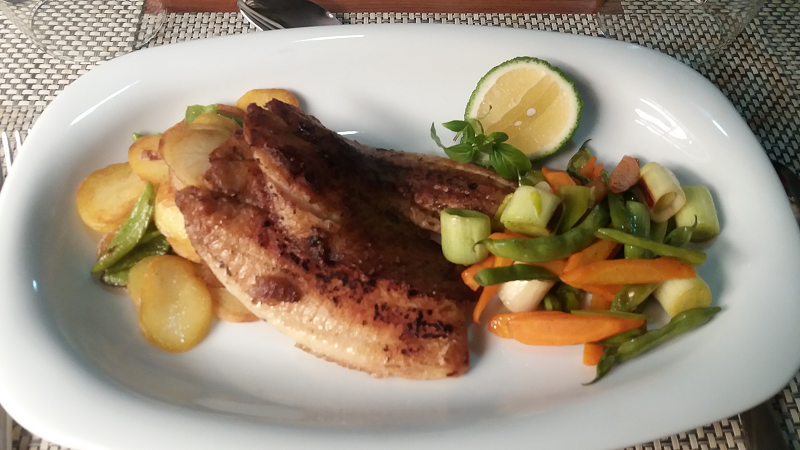 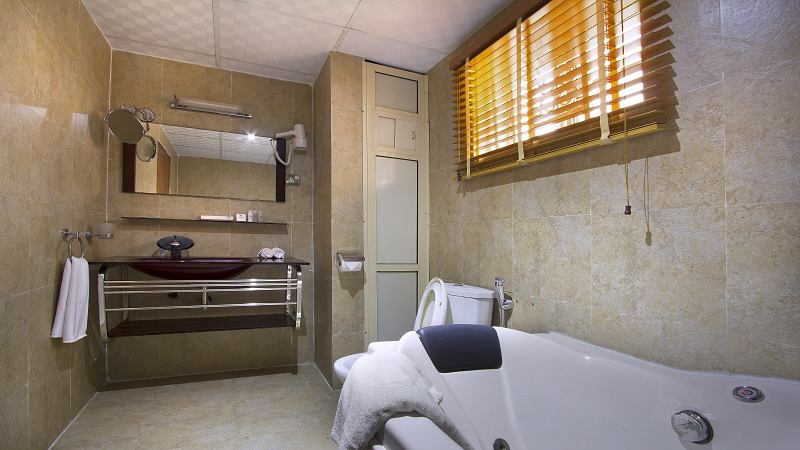 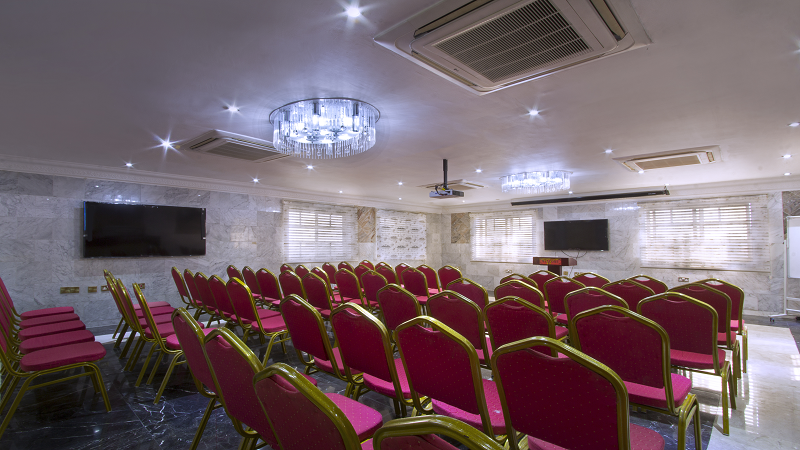 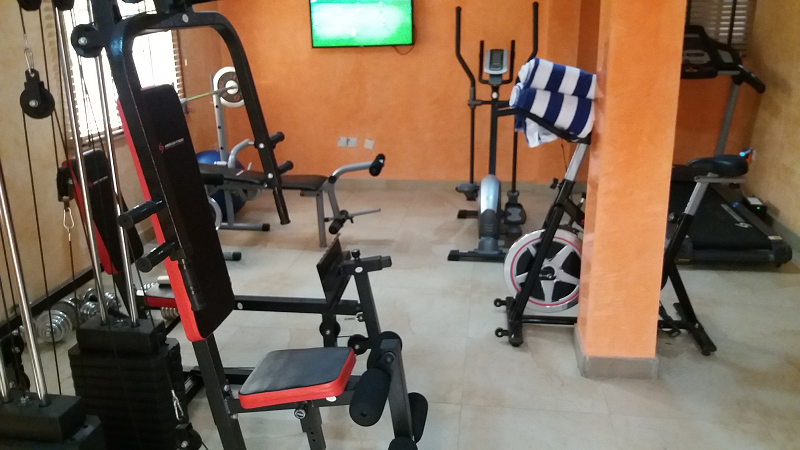 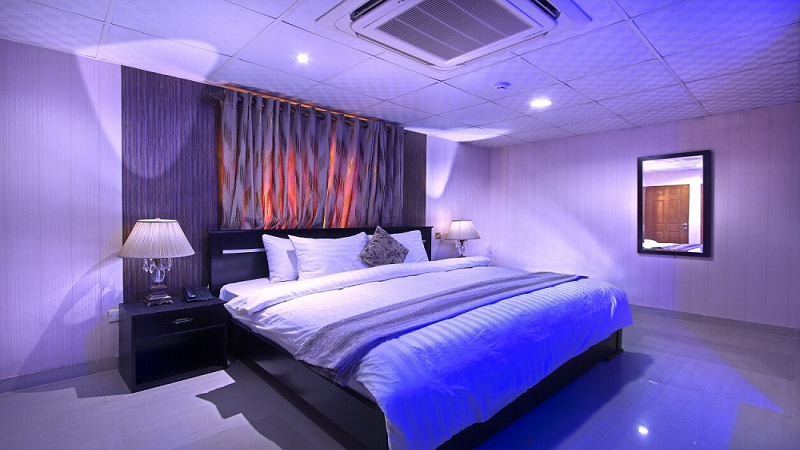 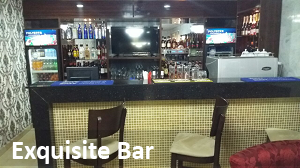 Hidden in the business hive of Ikeja, this 3 star boutique hotel is now on the scene to WOW all guests. 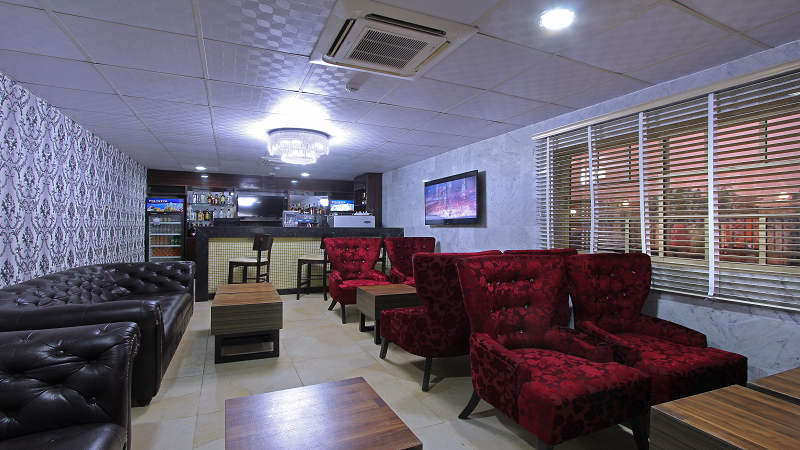 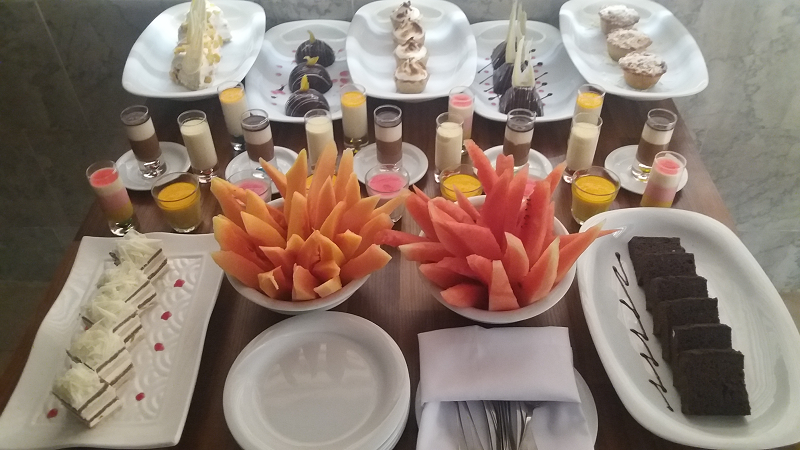 With an ideal location for work and relaxation, our service is redefined to suit your yearning for consistent quality. 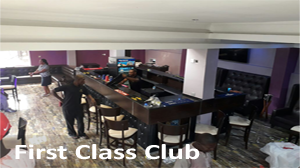 Our professional team promises a genuine experience even to the most discerning guests as we maintain our place as an icon in the hospitality industry. 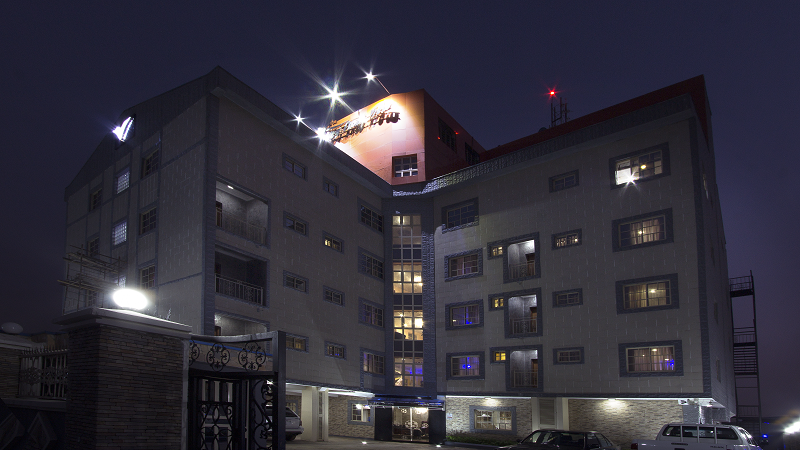 Visit us today and discover for yourself a true home where service is assured in the heart of the City of Lagos. 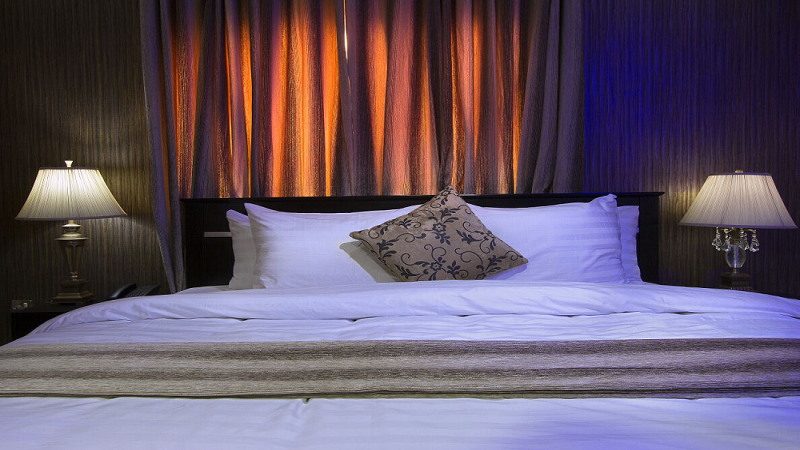 Our Classic room has excellent lighting, a bathtub with shower, and a Queen size bed – ideal for both business and leisure. 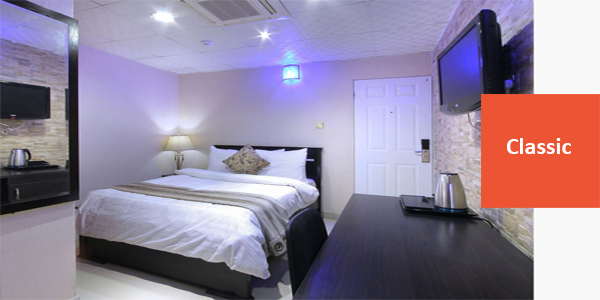 Our Superior room is complete with excellent lighting, a steam bath, and a Queen size bed.